You are a outdoor gardening genius, so why is indoor gardening such a impossible feat? 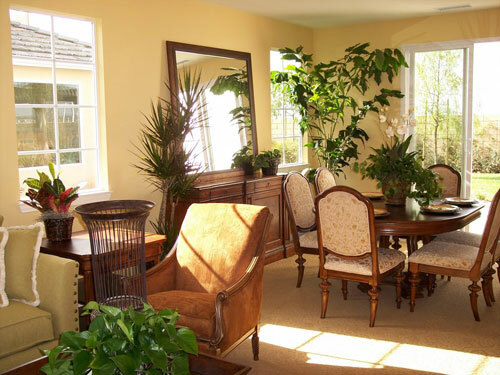 Use these tips as a guide to keep your home filled with happy, healthy potted houseplants! Start by purchasing healthy, bug free plants. This is the time to be picky. A houseplant at a garden center should look its very best, not like it's on it's last leg. If you gently thump the side of a container, you might see a white fly cloud rise out of the soil. Avoid buying these plants and introducing their problem into your home. Keep a holding room. 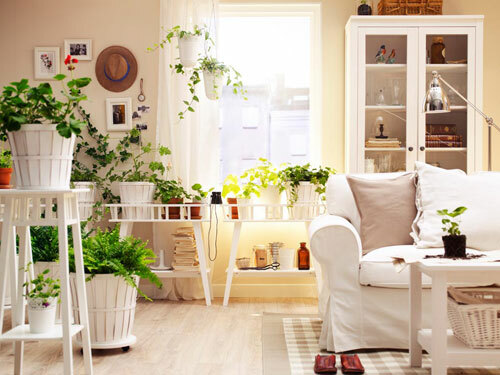 When you bring home a new potted plant, isolate it in a room away from other houseplants for up to a month to make sure it's bug and disease free. Don't overuse fertilizer. Provide plant food monthly only during spring and summer and use a diluted 20-20-20 fertilizer. Remember fertilizer makes plants bigger, to much of it can make plants quickly outgrow their garden pots. Update pots judiciously. Only when a plant's roots have outgrown it's pots does it need to be bumped up to a bigger container. Change pots conservatively because many plants, like succulents and cacti, prefer to be a bit root bound. Don't under water or over water. Potted plants only need water when they are dry - unless the plant tag specifies otherwise. To water, fill the container from the top layer of soil to the brim, until water comes out the the drain hole in the bottom of the planter. Wait about half hour for plant to drink what it needs. Remover excess water from the saucer. Rejuvenate tropical houseplants with spa days. 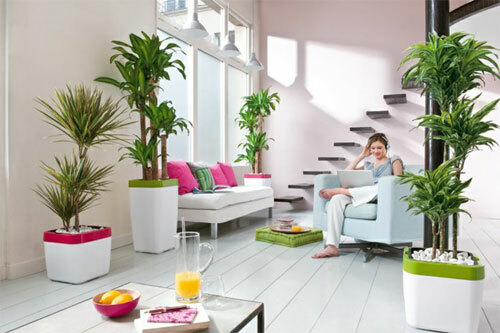 Most potted houseplants are tropical and enjoy humidity. Treat them to a spa day by relocating them one or two at a time, to a steamy bathroom.